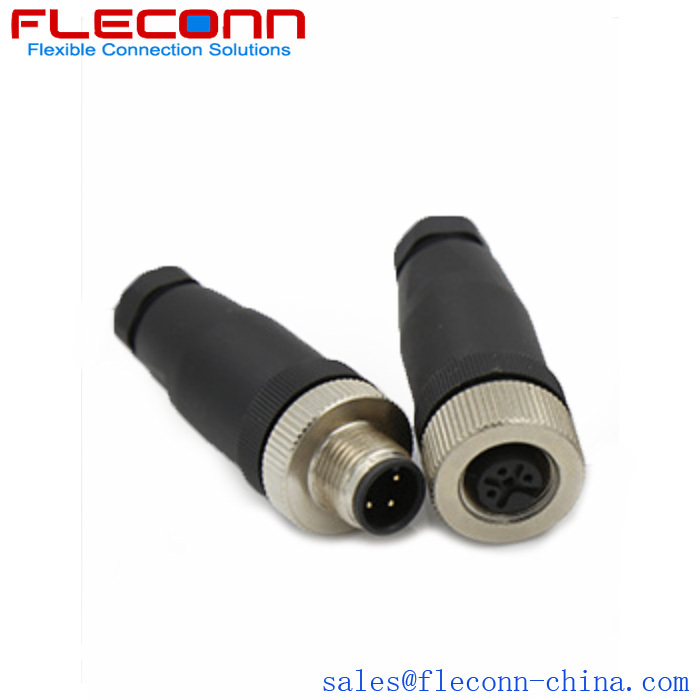 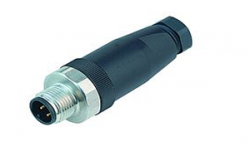 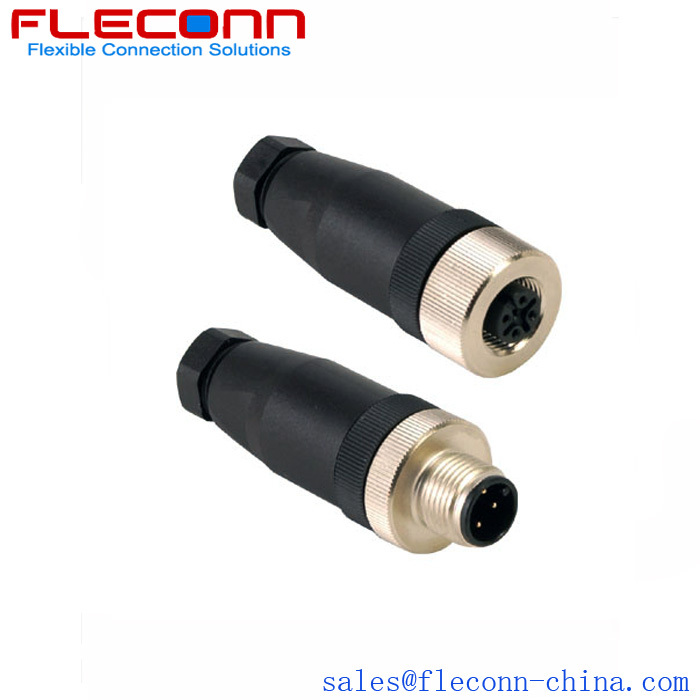 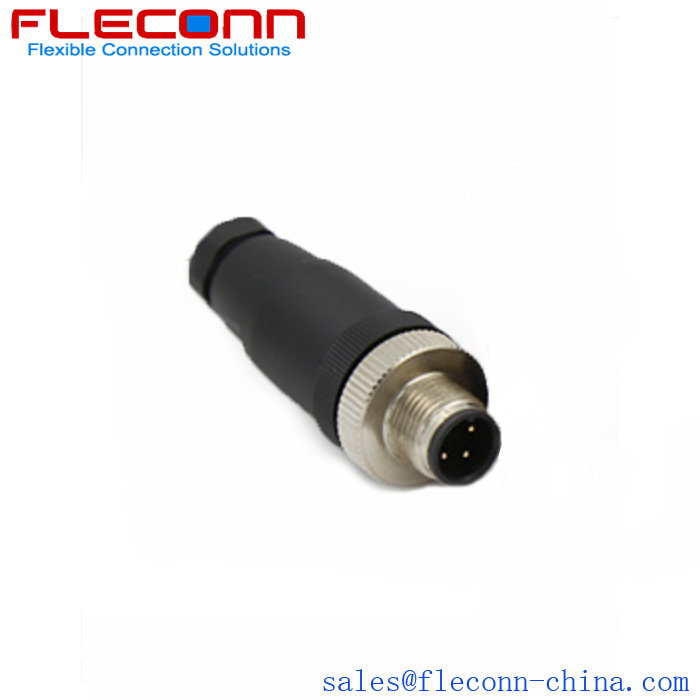 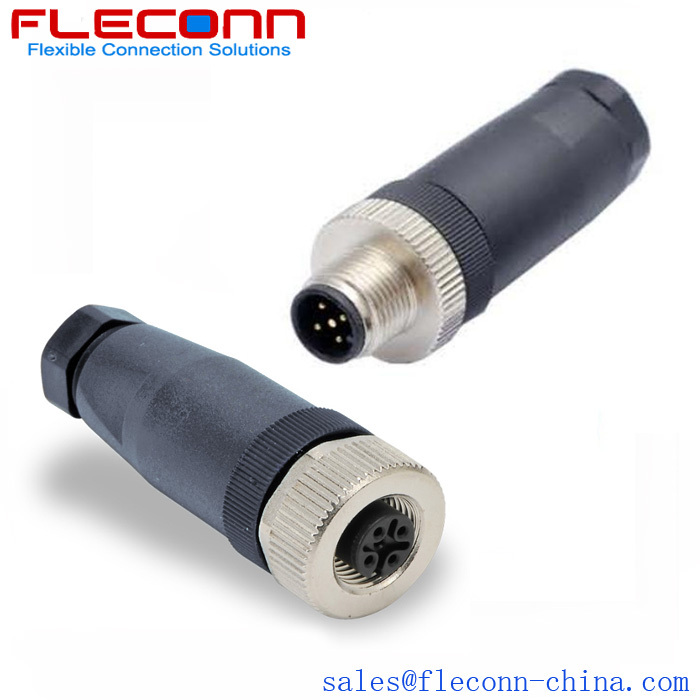 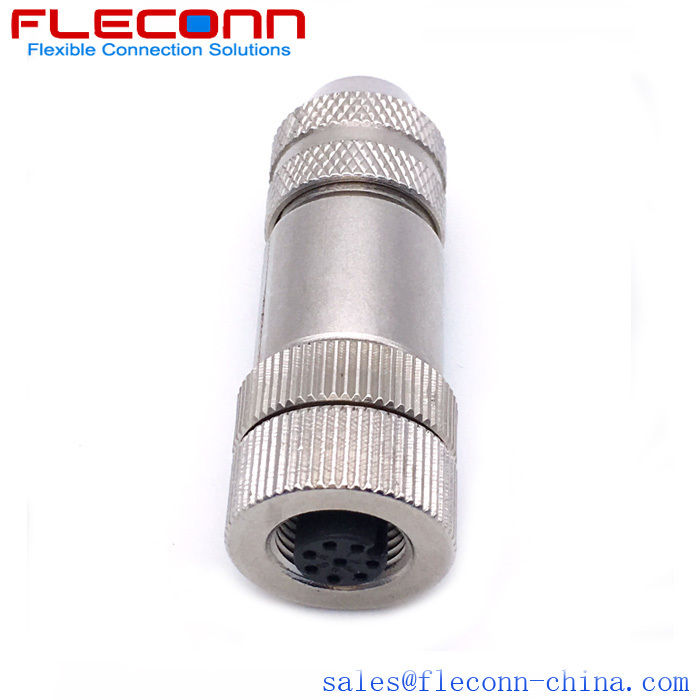 FLECONN can offer high quality 5 position male M12 shieldable connector with field assembly metal cover. 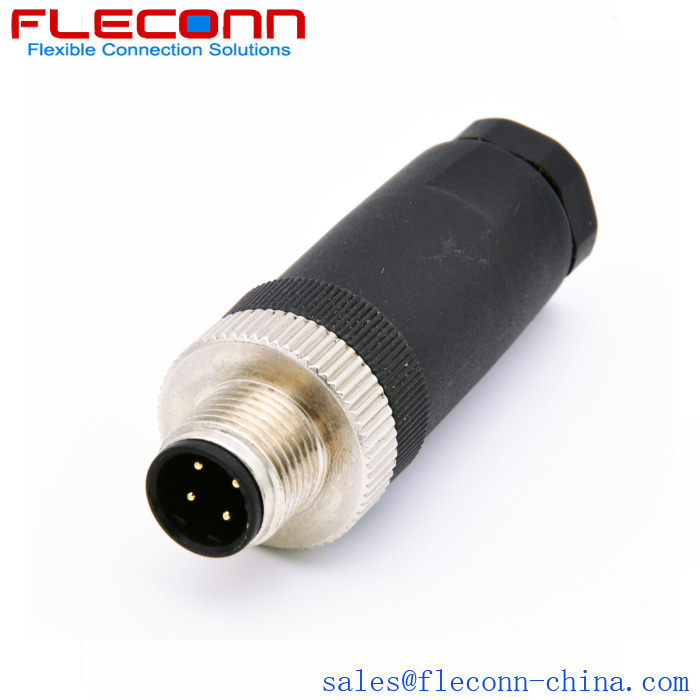 Connector Series: M12. 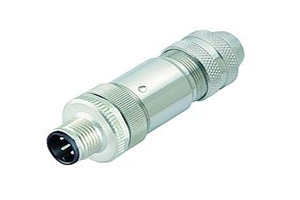 Gender: Male. 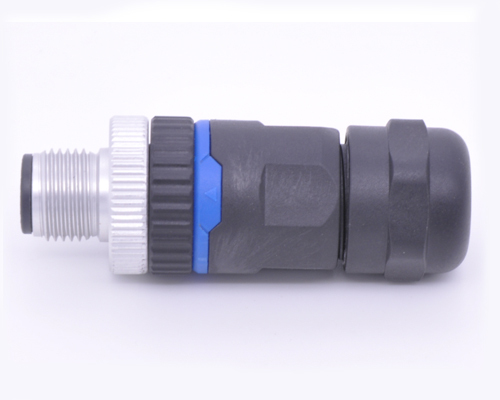 Coding: A-Coding. 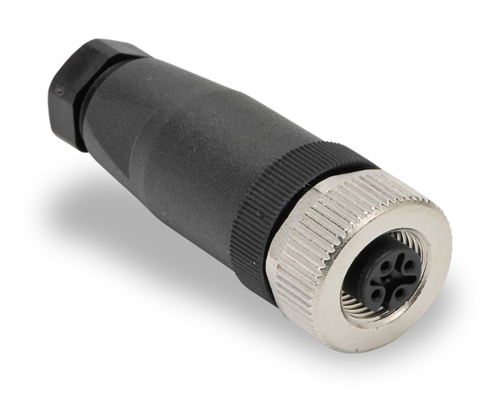 Contacts: 5 pins. 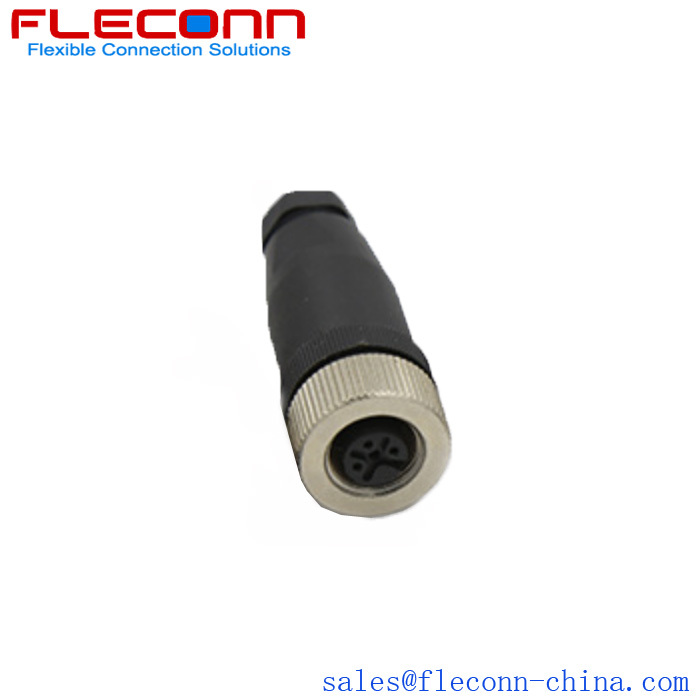 Cable outlet: 4-6 mm.